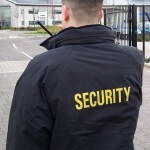 Physical safety and security protection has evolved. Physical safety and security has become an integral part of an organization’s overall risk mitigation strategy. An organization’s reputation and liability protection are priceless. Therefore, our clients must now plan to protect their assets and events from diverse threats ranging from unwanted individuals, to natural and man-made safety hazards, to the criminal element, to terroristic threats. These services augments our expertise in our other core areas as we view an organization’s safety and security program as a layered, mutually supporting, all-encompassing entity. Good documentation makes for repeatable outcomes, repetition improves security. Policy and procedure documentation around key security capabilities allows an organization to respond quickly and effectively to events, create infrastructure that is secured by default, and makes sure all roles are clearly defined, which improves security. Most compliance standards have a physical security component, we help create operational security and life-cycle documentation and awareness that not only works and makes you more secure, but also allows you to comply with regulatory framework requirements. 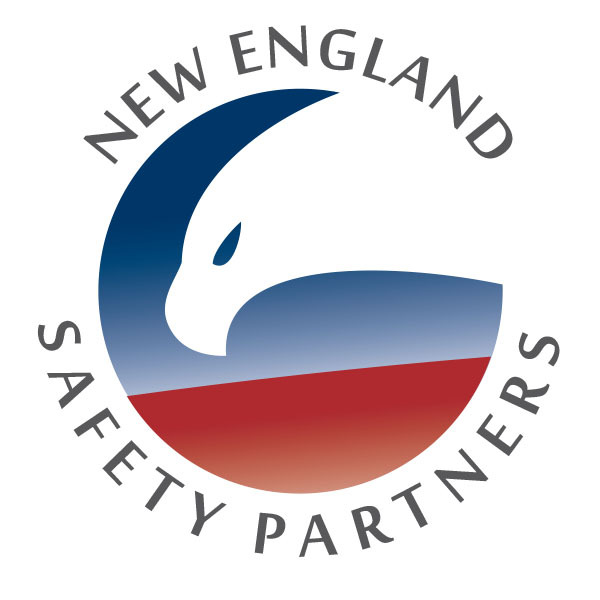 NESP can help companies evaluate their physical security perimeter, including camera and guard placement, staffing levels, secured egress capability at the property perimeter, the building perimeter and the office space perimeter. These assessments address employee and asset safety and security, as well as office location in an Emergency Management context (which can be used as an input for the companies Disaster Recovery and Business Continuity programs), and make formal suggestions for mitigating risk associated with the perimeter. Our expertise can help prioritize, and understand the perimeter assessment findings, and plan for mitigation, providing a road-map for a secure, and compliant, physical security infrastructure. A picture says a thousand words, a picture from 200 feet says even more. We use small, remote controlled drones to take video or still pictures from up to 400 feet above your site, and live stream the view to the ground station for your review and immediate feedback. We are licensed Part 107 pilots allowing us to run a commercial operation. We provide the pilot, the aircraft and the expertise. Community events, site assessments, damage asbsessments and general videography.